Bollywood Celebrities have always been in headlines, whether having fairytale weddings, or having a #MeToo Moment full of scandals. Recently Bollywood Diva Priyanka Chopra a.k.a PeeCee and American Pop star Nick Jonas got engaged. But both carries heavy baggage of scandalous life with them. Priyanka Chopra being involved in multiple love triangles in Bollywood. A famous Shah Rukh Khan Jacket Saga where she admits the jacket she was wearing, was of her Boyfriend created a storm in the film fertility. Same goes for Padmaavat stars Deepika Padukone and Ranveer Singh are again in news for their November 2018 wedding announcement, but who doesn’t know about Deepika Padukone-Ranbir Kapoor Love Saga? But One thing that has always kept Fans on their toes is the love affairs of the tinsel town stars. One person in a Love triangles is bound to have a heartbreak. Sometimes, love triangles can take a fierce turn where two people can go beyond every limit to get that one person. Here we bring you 5 Most Controversial Love Triangles Of Bollywood Celebrities, which left the whole industry in shock!! 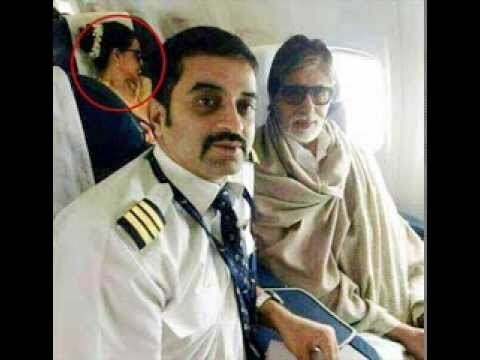 The Most talk about Love Affair in the history of Bollywood industry and #1 in our list of Most Controversial Love affair of Bollywood Celebrities is none other than between Mega Star Amitabh Bachchan’s and the madame x Rekha. Bollywood’s Shahenshah started shooting for Do Anjaane (1976) with The Bollywood Queen Rekhaji and stories of their affair spread like wildfire. Big B was already married to Jaya Bachchan at that time. 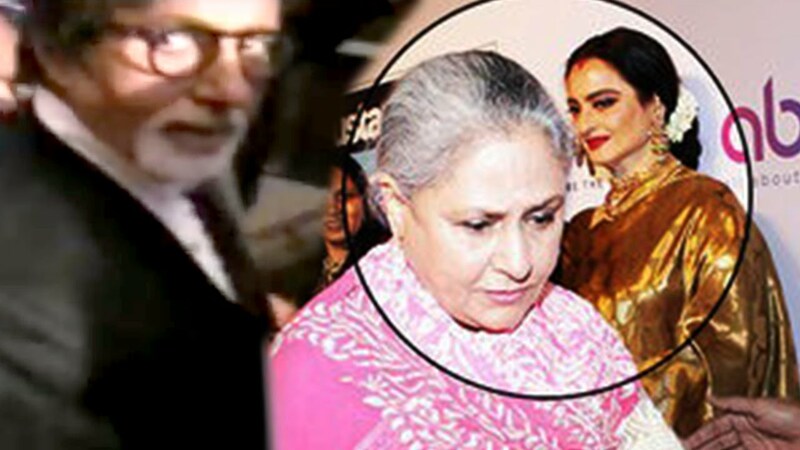 Things got heated up when Rekha attended Rishi Kapoor and Nitu’s wedding wearing a mangalsutra and sindoor. They still believe to be in some what relationship and are happy to keep it private. According to Stardust, grandly bedecked R-K-Studio witness the whole scene when Rekha approached Amith Ji. The whole media along with guests followed her.